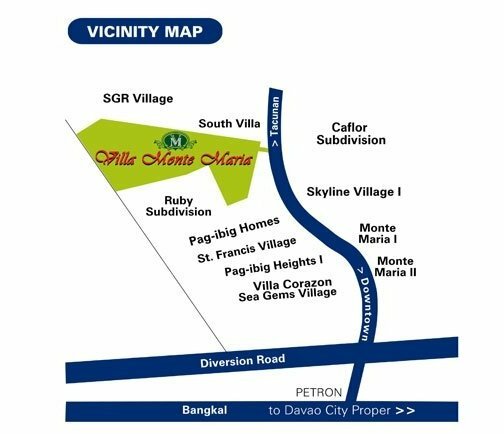 Villa Monte Maria Davao offers house and lot for sale, and residential lot for sale that can be availed on an installment basis. 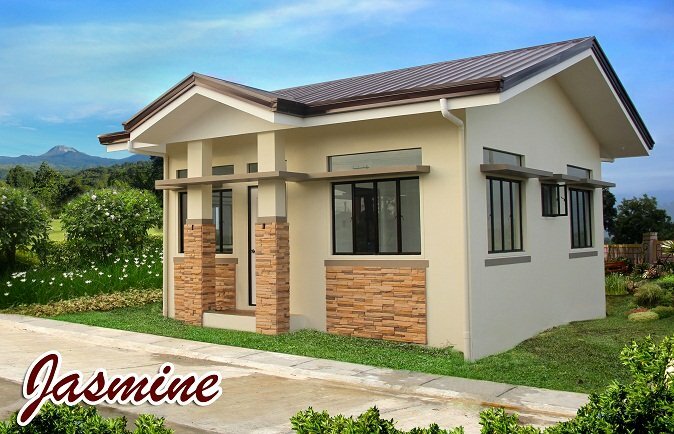 The house and lot packages have 4 different house designs, namely: Jasmine Bungalow, Azalea 2-storey, Sampaguita (Loft Type), and Cattleya (2-storey), Waling-waling (2-storey), Lily (2-storey). 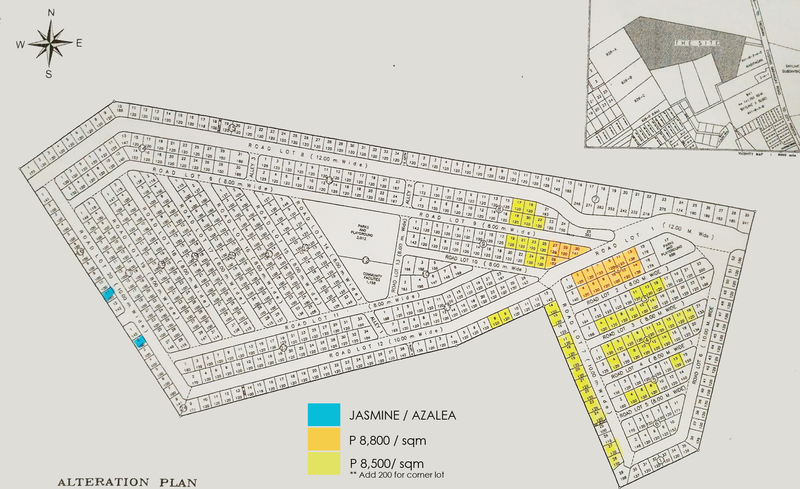 The vacant lot for sale in this subdivision has regular lot area with 120 sqm and 100 sqm. 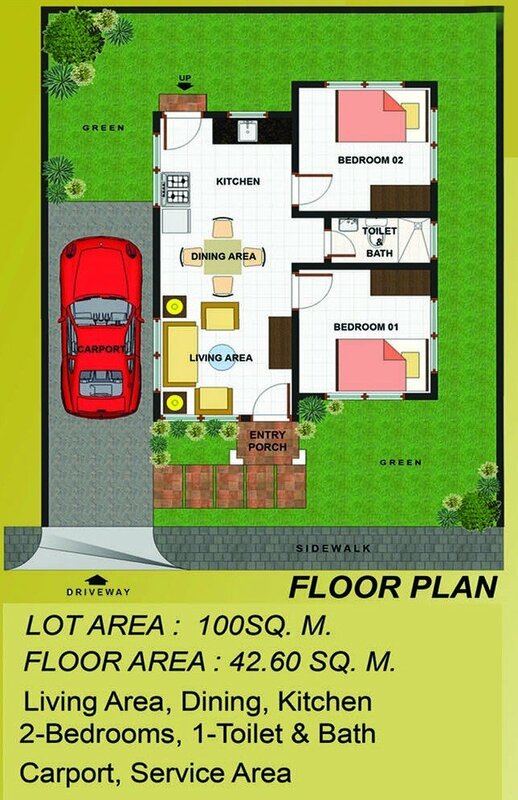 All these packages can be availed through Pag-ibig financing. 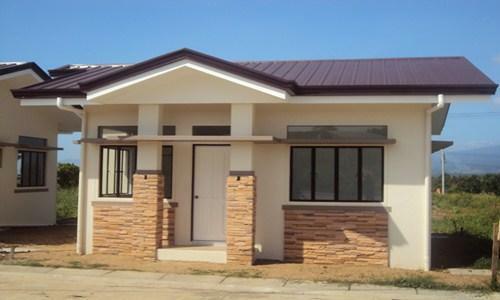 Bank financing method is also accepted to finance your home loan or property loan.